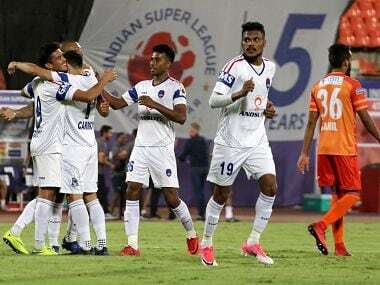 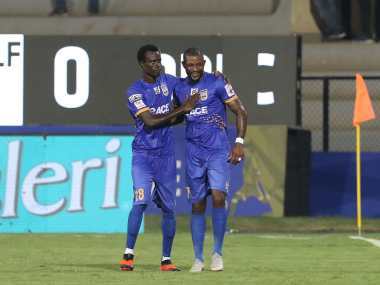 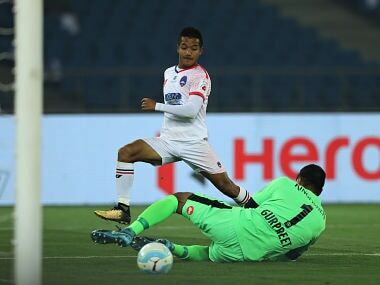 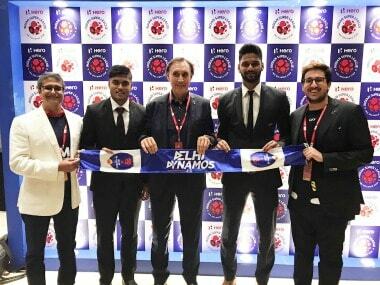 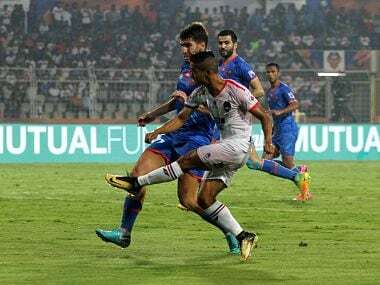 Delhi Dynamos missed chances galore to suffer their second defeat of the Indian Super League Season 5, going down 0-2 to Mumbai City FC at the Mumbai Football Arena on Saturday. 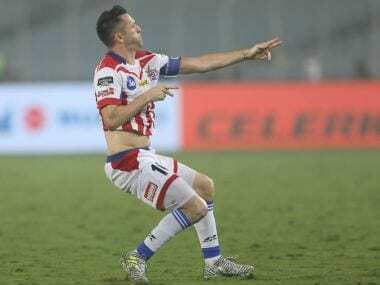 Robbie Keane struck late in the second half to help two-time champions ATK pip Delhi Dynamos 1-0 in an Indian Super League encounter, in Kolkata on Saturday. 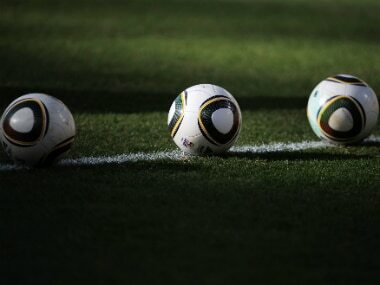 The GFA has asked all the footballers to surrender their playing license.